This kit fits the CYMODEL YAK 3U CY8021. The huge YAK from CYMODEL. 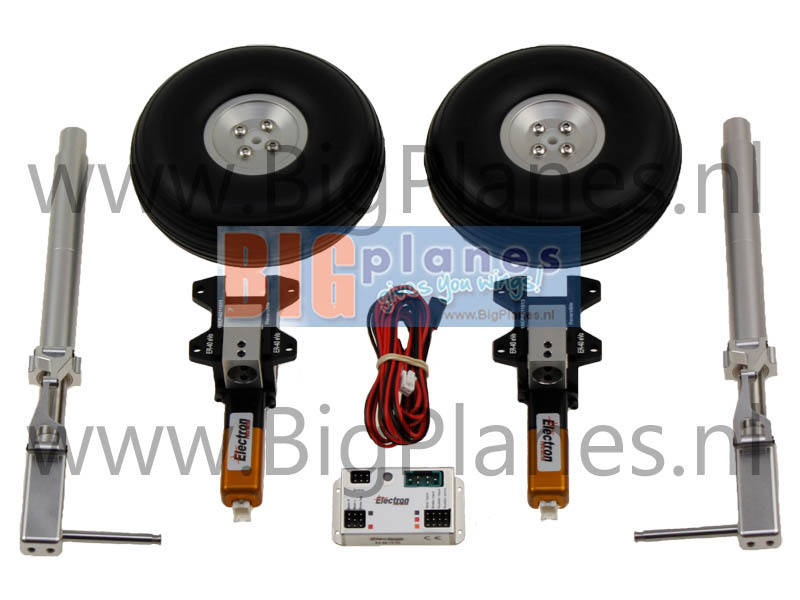 Electric retract system for the CYMODEL YAK 3U rc model airplane.